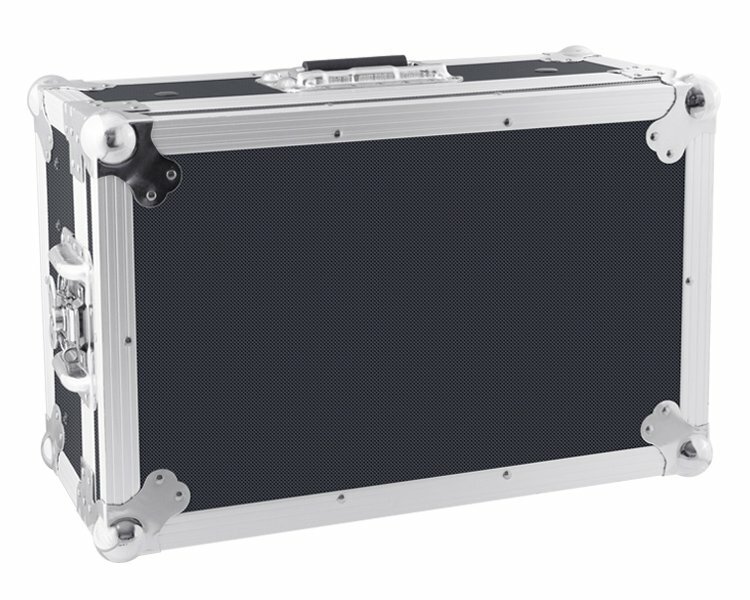 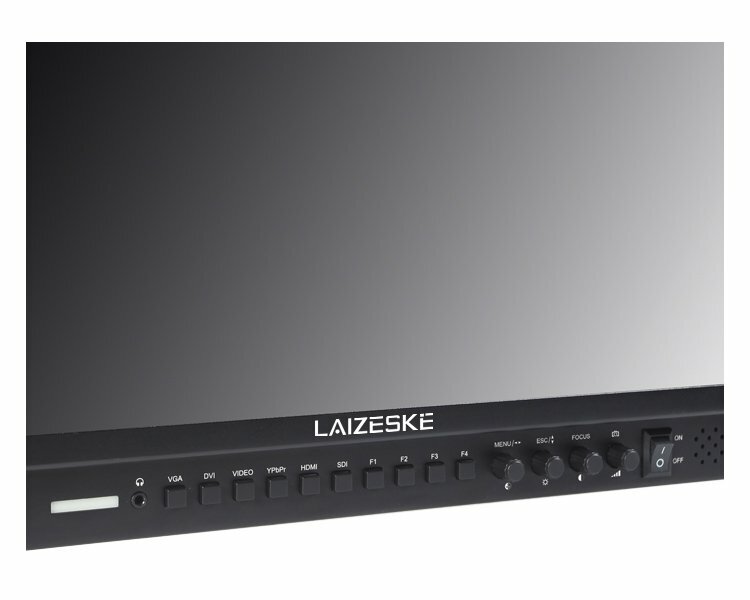 The 17.3″ Full-HD Carry-On Broadcast Director Monitor from Laizeske features a native resolution of 1920 x 1080 and a brightness of 400 cd/m². 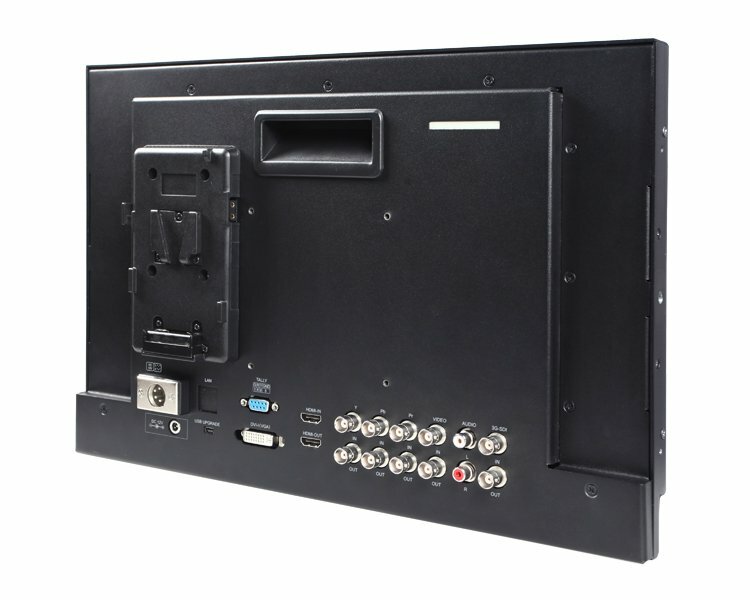 The monitor’s rear panel contains HDMI, DVI, component, and composite inputs; outputs consist of HDMI, component, and composite. 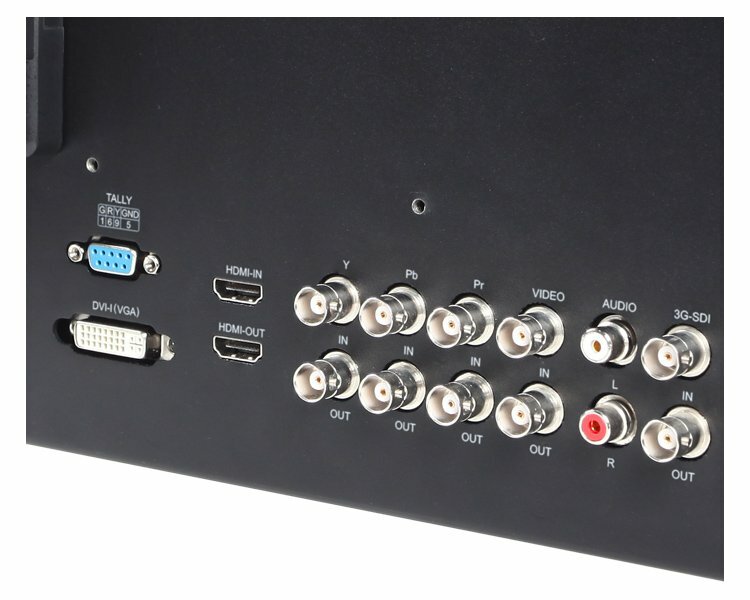 The monitor can accept and loop out 4K video, both DCI and UHD, via its HDMI input and output ports. 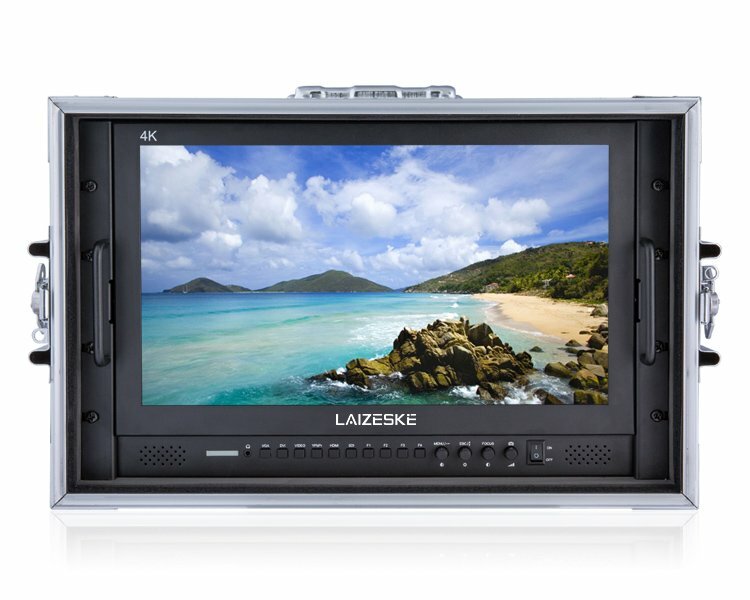 Incoming 4K images are downscaled to the monitor’s 1920 x 1080 native resolution. 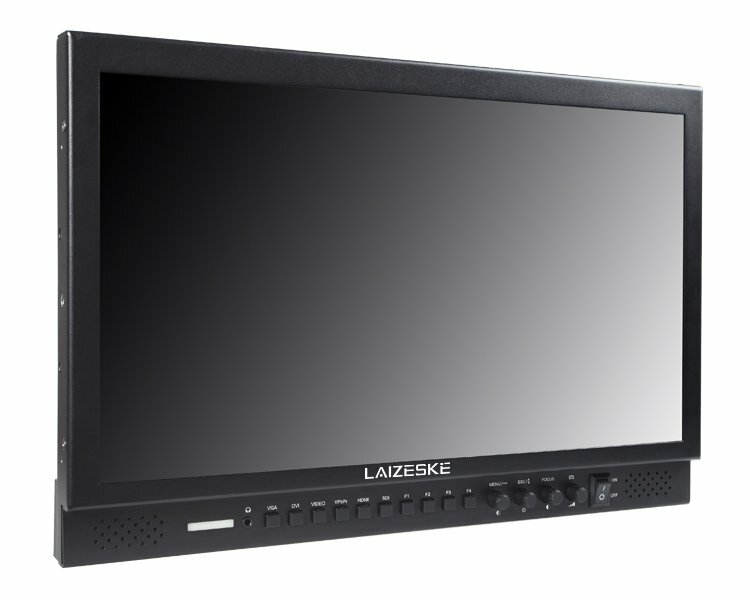 The monitor can display a live picture on multiple displays at the same time while maintaining the original video quality. 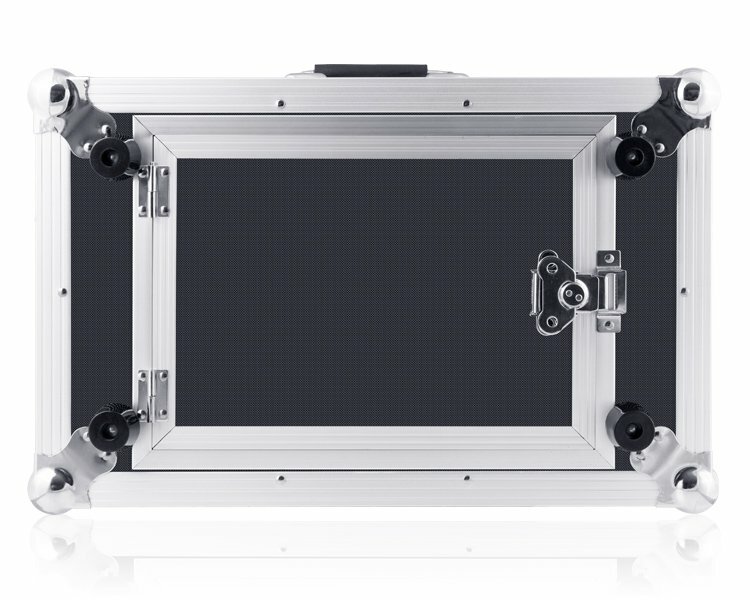 Furthermore, it features professional monitoring tools such as focus peaking, markers, monochrome, r/g/b-only, pixel-to-pixel mapping, and image flip for analyzing your video and ensuring a proper image. 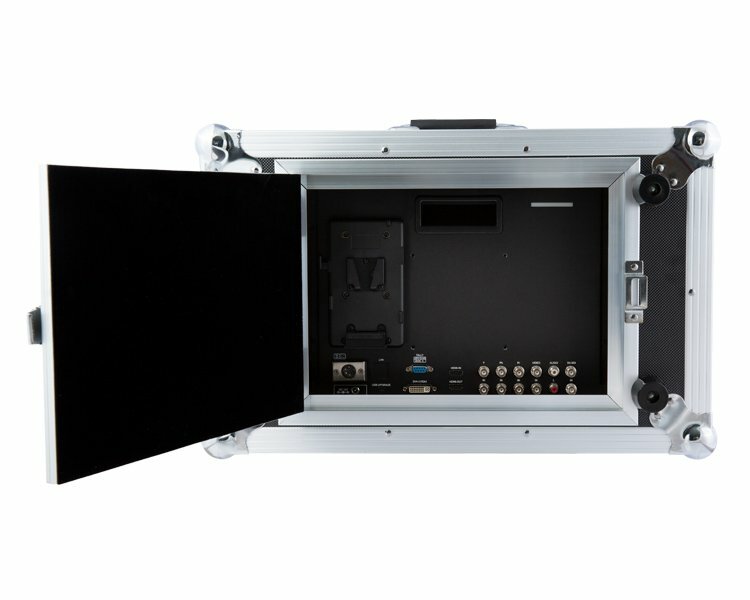 A V-mount plate is built into the back for powering in the field with separately sold V-mount batteries.